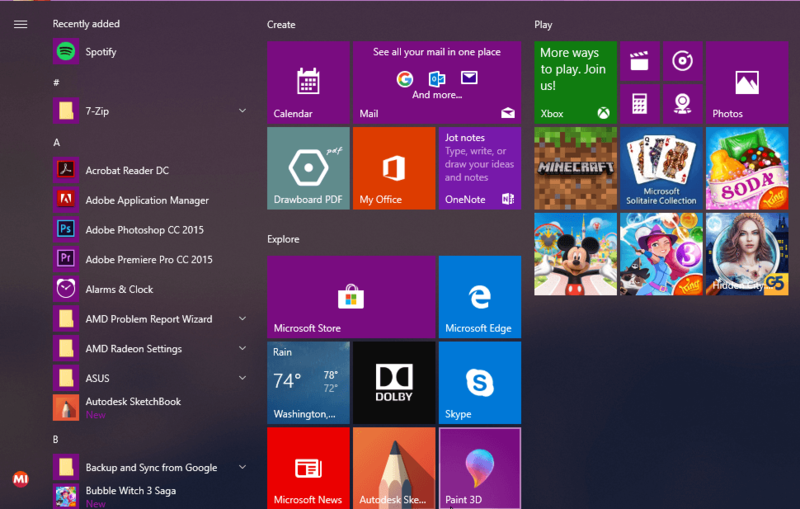 Start Menu is one of the most important ‘additions’ in Windows 10, and the reason why many people love it. But, after a few days of using the new OS, some people reported that their Start Menu is not working. And the only thing we know, for now, is that this issue needs to be resolved as soon as possible. Actually, there are two possible scenarios. First: you’re facing a minor Start Menu issue, which is probably caused by some third-party software, and could be resolved easily. Second: your system is affected by widely-reported Start Menu bugs, which slipped out of sight of Windows 10 developers, and they still don’t have a proper solution for it. So, let’s talk about both scenarios and see if there’s anything you can do, or you’re just forced to sit and wait for Microsoft to deliver the patch through the Windows Update. OK, so before you start panicking about how your Start Menu is broken and the only thing you can do is watch, you should go and determine the cause of the problem. 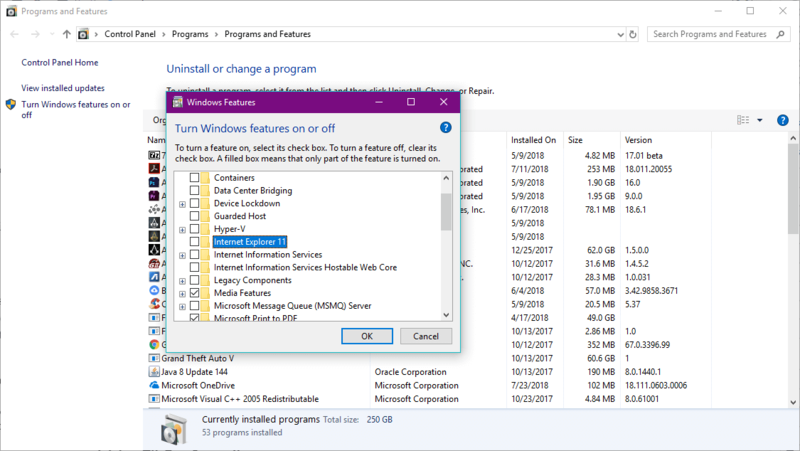 There’s a possibility that your system isn’t affected by the critical bug, and something else is preventing your Start Menu from work. There are two known solutions (if the critical bug is not an issue), a registry tweak and a simple PowerShell command. So, you should perform these fixes first, and if they don’t work, than you can start panicking. Check if your Start Menu is working now, if not try the following solution. I hope your Start Menu now works if not, I’m sorry, but you’re the ‘victim’ of the critical bug in Windows 10, and you’ll have to wait until Microsoft comes up with the solution. Now that we’ve investigated the first case scenario, let’s try and see how we can resolve the critical errors that cause the Start Menu to stop working. With Windows 10 running, press Windows Key + L to log out. Click the Power button in the bottom right corner, hold Shift on your keyboard and click Restart. Your computer should now restart to boot options. Go to Troubleshoot > Advanced options > Startup Settings. Click the Restart button. Once your computer restarts again, press F5 to access Safe Mode with Networking. Just by entering the Safe Mode your problem should be resolved. All you have to do now is to restart your computer. You probably already know by now that third-party antivirus programs can interfere with some Windows 10 features. So, to make sure it doesn’t render the Start Menu unusable, disable your antivirus for a couple of minutes. If the Start Menu works with the antivirus off, consider changing your primary security solution or switch to Windows Defender. When Task Manager opens, go to the Processes tab and locate Local Security Authority Process. Right-click it and choose End task. Close Task Manager and restart your computer. After your computer restarts, check if the issue is resolved. You probably don’t use Internet Explorer. Which is perfect, because Windows 10’s legacy browser may cause the Start Menu issues. So, the best solution, in that case, is to simply disable Internet Explorer. Go to Search, type appwiz.cpl, and press Enter. Programs and Features window will now open. Click on Turn Windows features on or off. Locate Internet Explorer 11 on the list and uncheck it (if you get a warning message just click Yes). As Windows 10 continuously receives updates, Microsoft delivers various patches for various problems through Windows Update. So, just make sure your system is up to date. To check for updates, simply go to Settings > Updates & Security, and check for updates. Press Ctrl + Shift + Esc to open the Task Manager. When Task Manager opens, click on File > Run new task. Type cmd, check Create this task with administrative privileges and click OK. This will create a new user account named admin1 with password password1. You can use any other values for username or password. 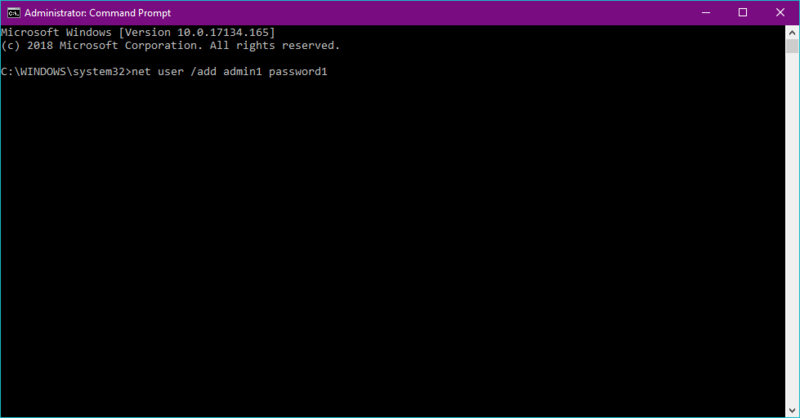 Close Command Prompt, sign out of your current account and go to newly created admin1 account. Use password1 to log in. Press Windows Key + R and enter %localappdata%. Click OK or press Enter. Locate TileDataLayer folder and delete it. Sign out of admin1 account and switch back to your regular account. 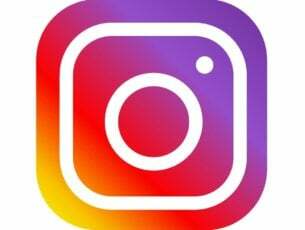 That’s about it, if you have any comments, questions or suggestions, just let us know in the comments down below.